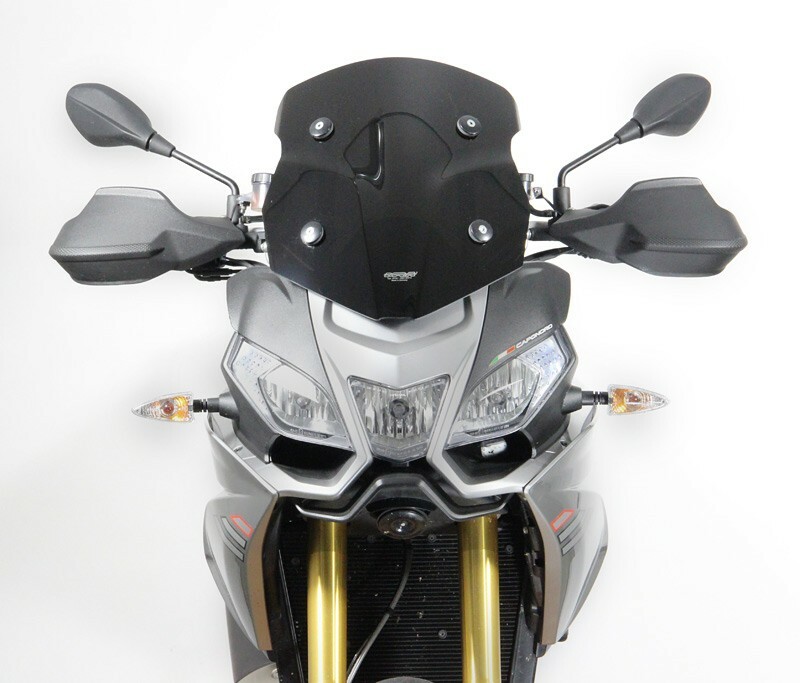 MRA is the world’s largest aftermarket motorcycle windshield maker and produce the widest range of the highest quality screens there is, all manufactured in their German TUV-approved facility. -Shock resistant and shatterproof - to minimise the chance of breakage from the impact of stone chips etc. -Rigid - to retain its shape and avoid distortion under extreme wind pressure and high temperatures. -Safer in extreme circumstances should it break, the resultant edges are not sharp. -Resistant to most chemicals - including Petroleuml/Gasoline and Alcohol etc. -UV (sunlight) resistant - for at least ten years to avoid dulling or clouding. MRA always undertake an intensive development programme with each new bike for which they develop screens, using a variety of different sized riders - and even wind tunnel testing where necessary - to guarantee a real improvement on your bike!